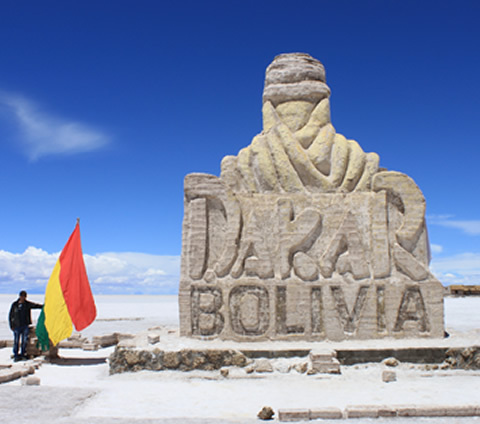 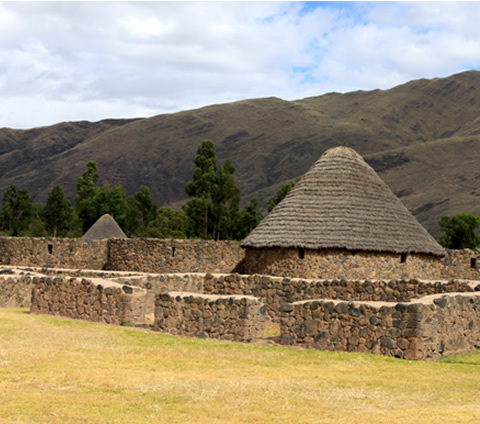 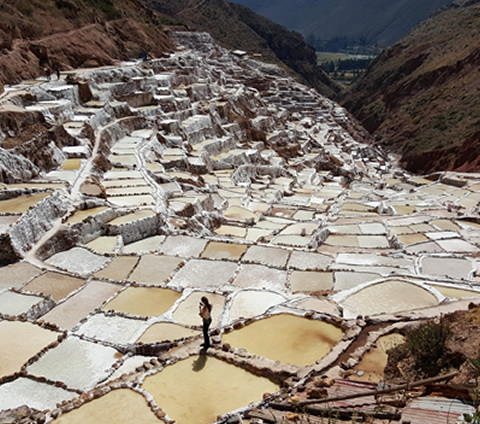 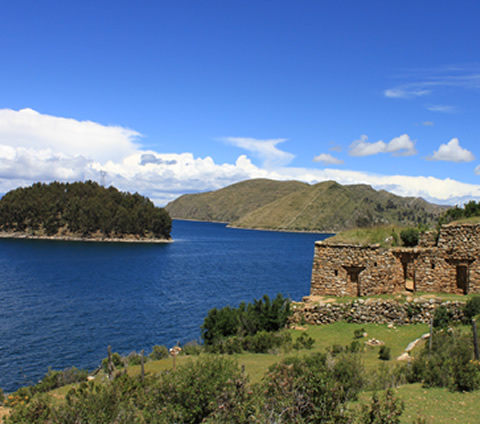 TURISMO BOLIVIA – PERU SRL. 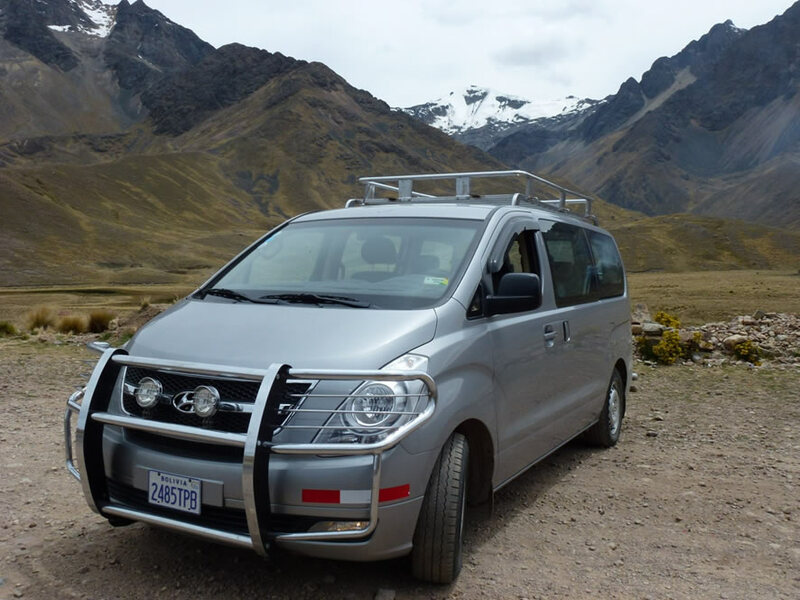 This Bolivian business is dedicated to specialized touristic transportation services for individuals – as well as for delegations groups, athletes, embassies, airlines, amongst others; the transportation that we offer is first class and with the utmost quality - with ample and comfortable seating for long travels and the latest technology. 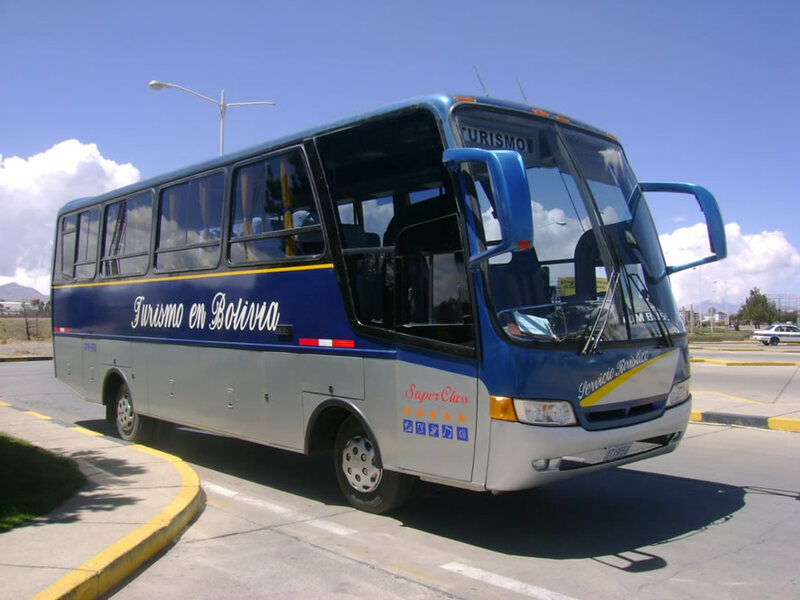 Our touristic transports offer the necessary guarantee of safe travel to take you to the places that you request, and our experienced drivers know the routes and circuits of our country. 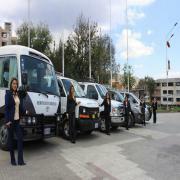 Our service guarantees personalized attention to those who need to be transferred to/from the airport while we value punctuality, comfortability, and security; likewise, we have direct contact through cellular phones with important contacts to guarantee that our transfers are complete efficiently and effectively. 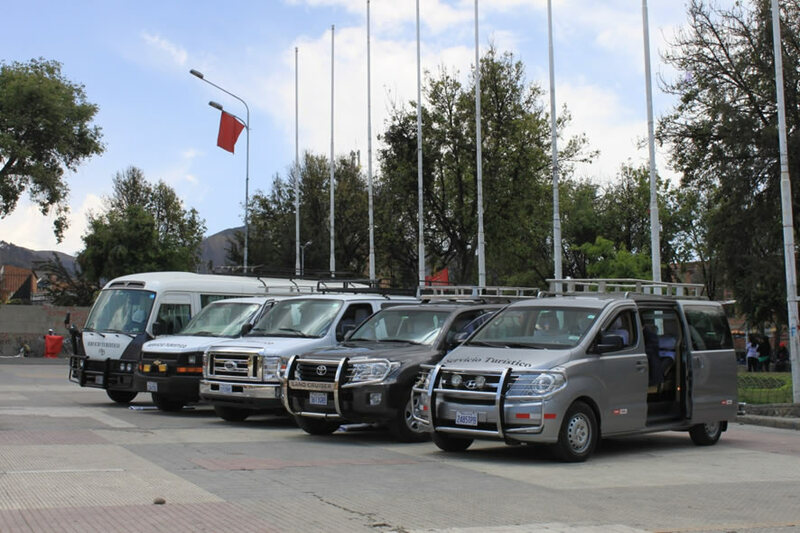 We offer all types of touristic transportation; some of the services that we provide are: airline transfers, hotel transfers, restaurant transfers, excursions, half-day and full-day tours, hourly-to-daily provisions, and tours throughout Argentina, Bolivia, Chile, and Peru. 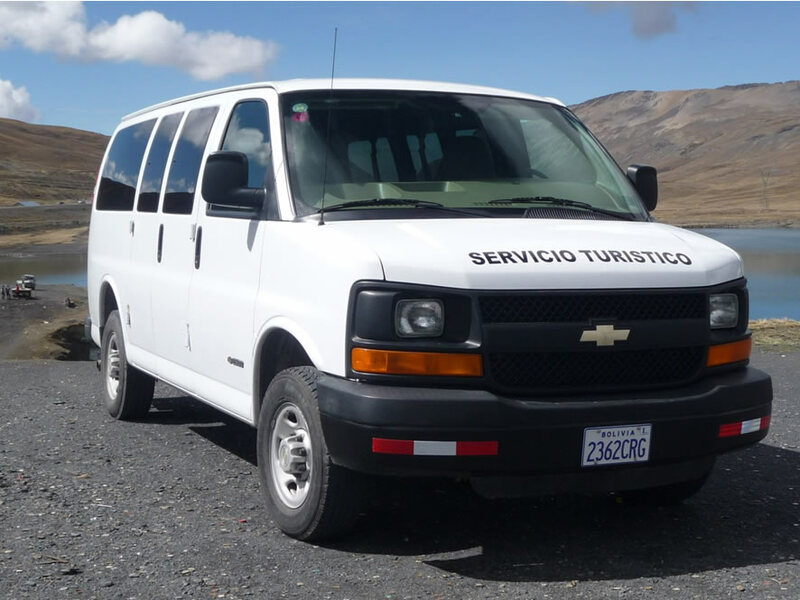 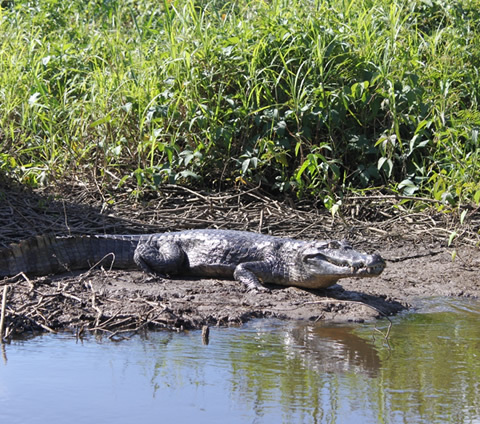 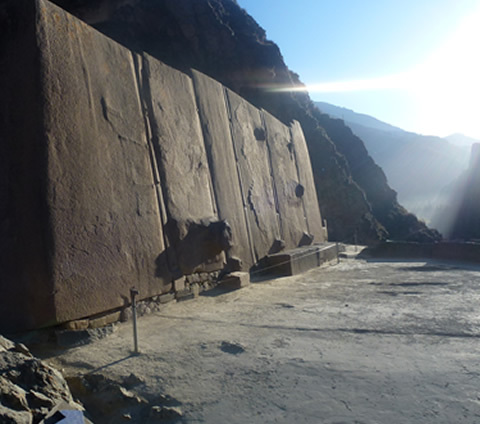 Our decades of experience permit us to promote security, as well as the guarantee of having a good trip, during all of our programs and services. 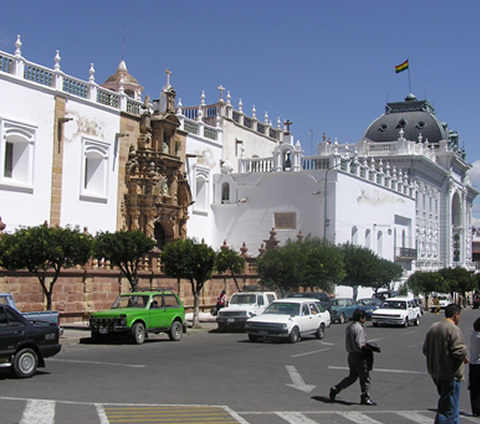 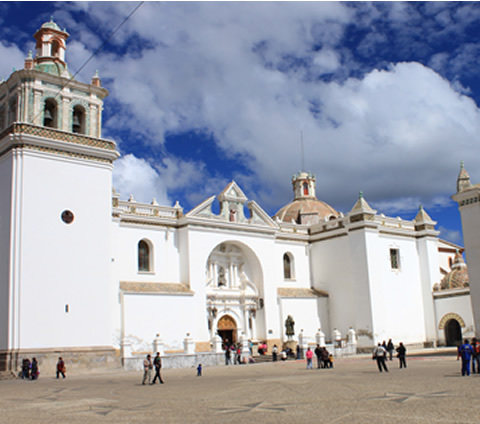 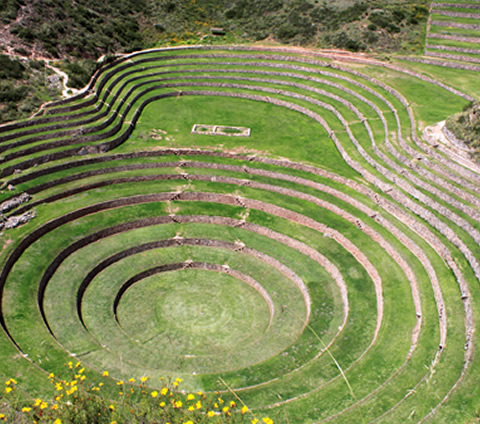 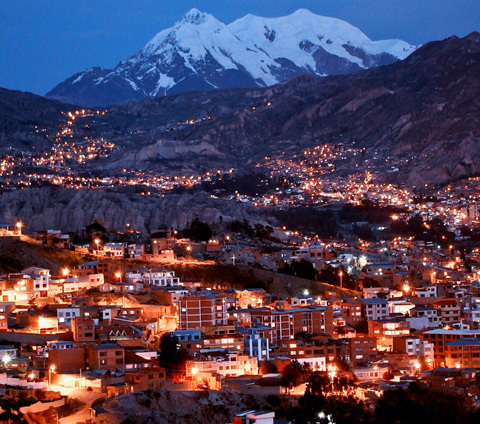 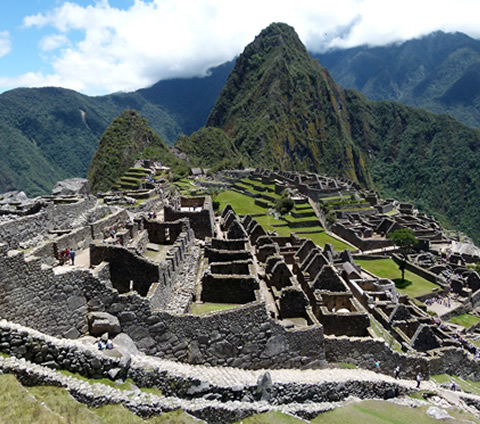 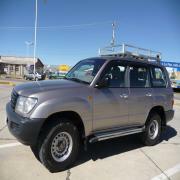 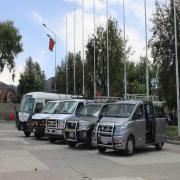 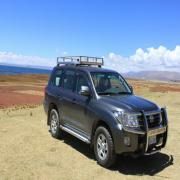 Transfer in from the La Paz airport to hotels in the city of La Paz. 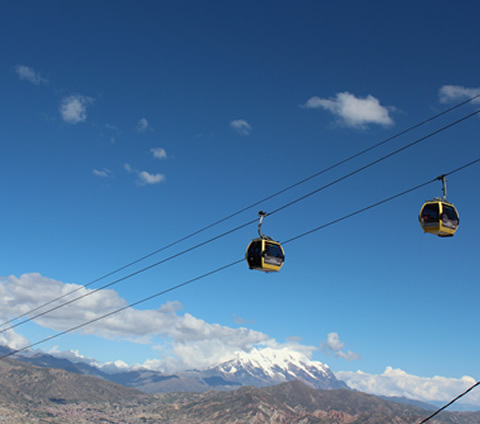 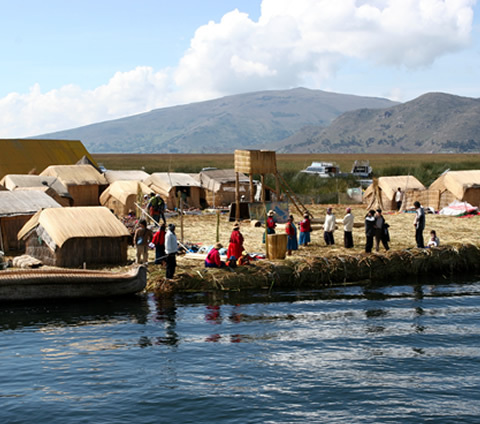 Touristic transport from the La Paz airport to Tiawanaku (Pre-Inkan Culture). 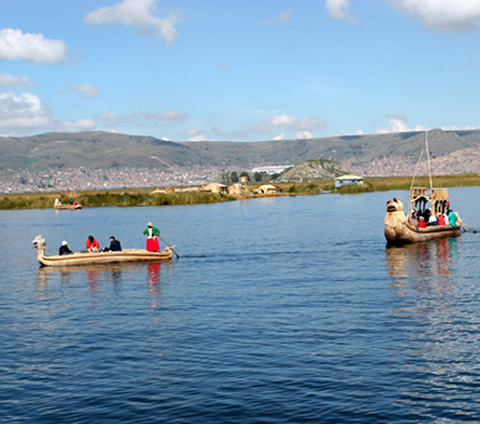 Touristic transport from the La Paz airport to Copacabana - Lake Titicaca. 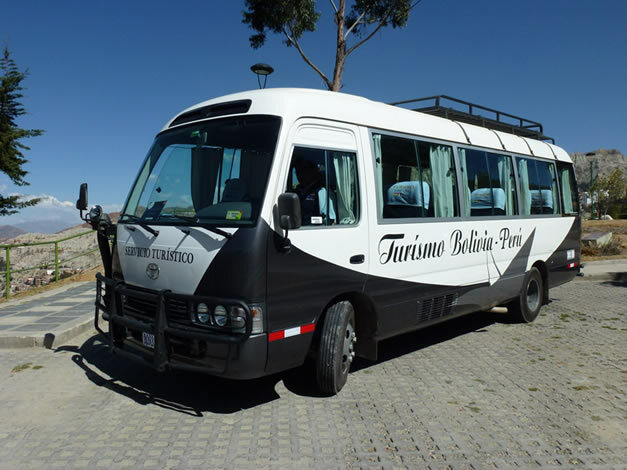 Touristic transport from the La Paz airport to Puno – Juliaca (Perú). 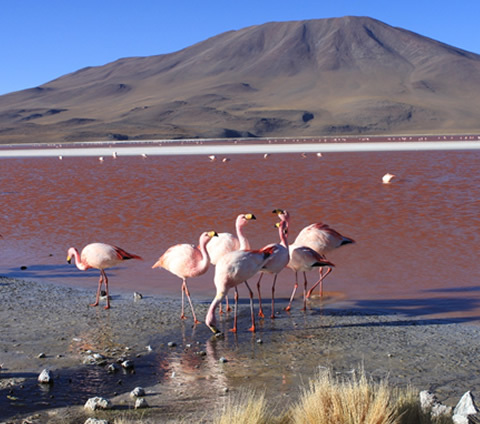 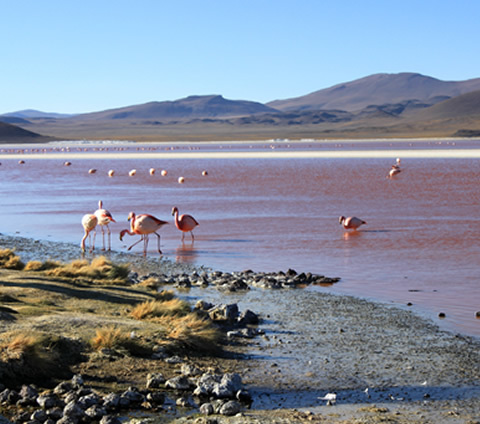 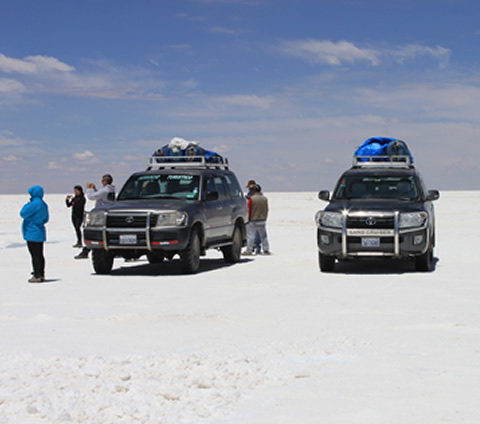 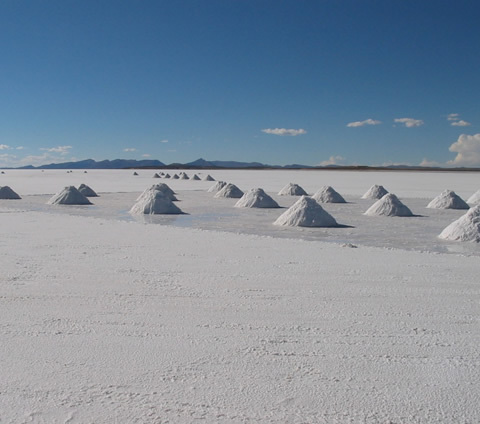 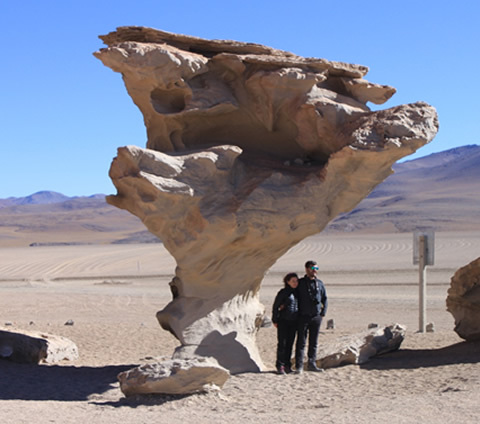 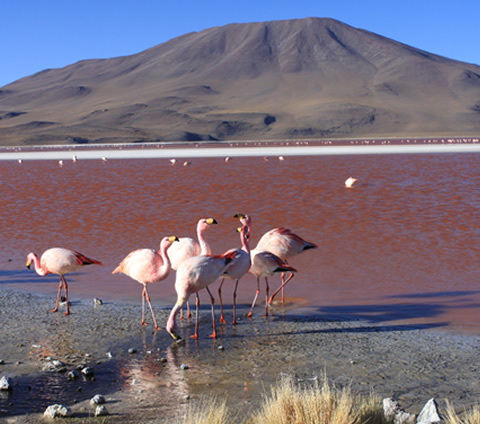 Touristic transport from the city of La Paz to Uyuni Salt Flats.